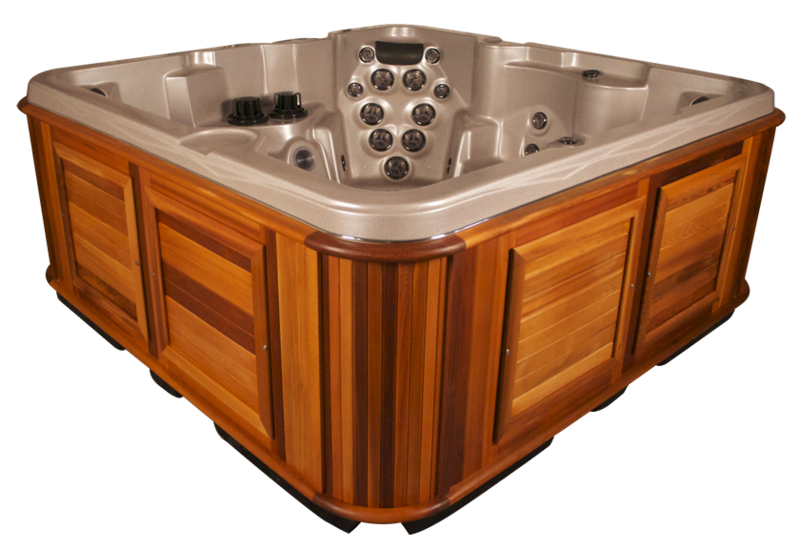 Dedicated Circuits – Hot Tubs, Saunas, etc. Many household appliances require a dedicated electrical circuit that runs from the electrical panel directly to the appliance concerned. This applies to dishwashers, microwaves, washer/dryers, and A/C units, among others. If you are installing anything that will require its own dedicated circuit, you are going to need an experienced electrician.